Christmas is synonymous with greed, but gourmets will enjoy our local products too. We offer a selection of Traditional Christmas food, Provence desserts and even two typical Provencal Christmas menus! 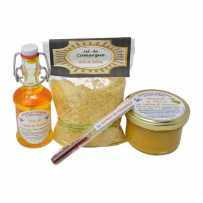 You will find only products of artisan quality, made in Provence in the respect of the regional traditions and recipes to taste the tapenade or the nougat of Provence, or cook with saffron. They are exclusive and original compositions, not available elsewhere. In addition, many boxes have different options to please everyone’s taste. For your gift ideas, we also have adapted and festive presentations. 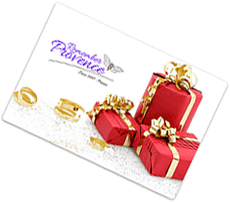 So, this is time to enjoy, or to treat someone with a delicious gourmet box from Provence.